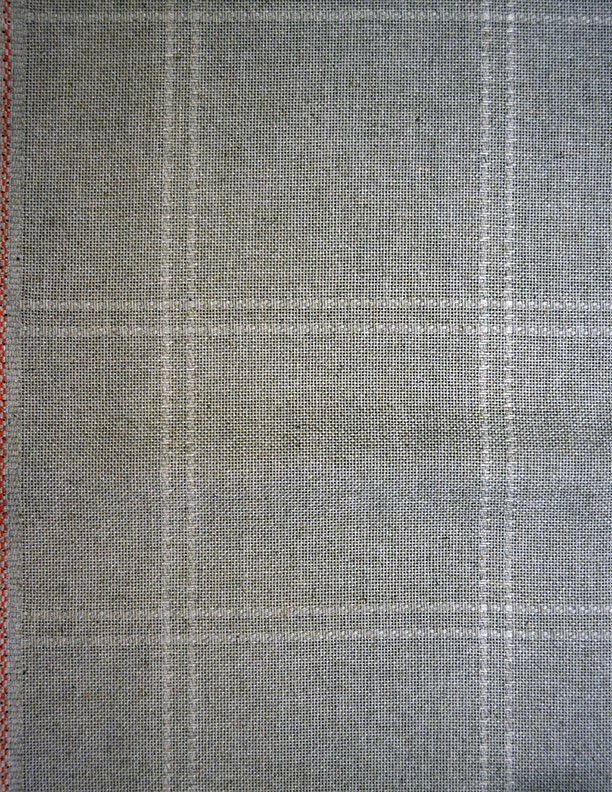 6-count Bondeno cloth for afghans. 1 yard, 6 inches. 71 inches wide. 5" x 5" squares. Diamond Afghan is a 14-count afghan. The diamond measures 24 inches on each side for a total of 576 square inches. 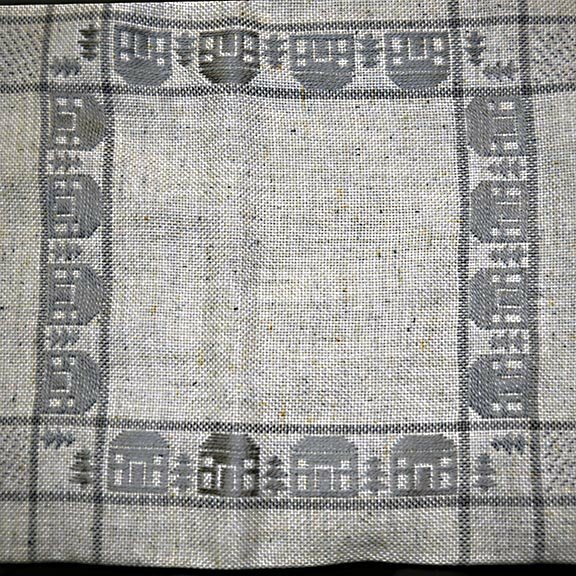 There are numerous side rectangles and squares on which to stitch also. Ecru. Very pretty afghan. 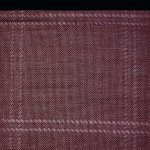 18-count Anne Cloth for counted cross-stitch. 5" 5"square stitching areas. 1-1/4 yard. 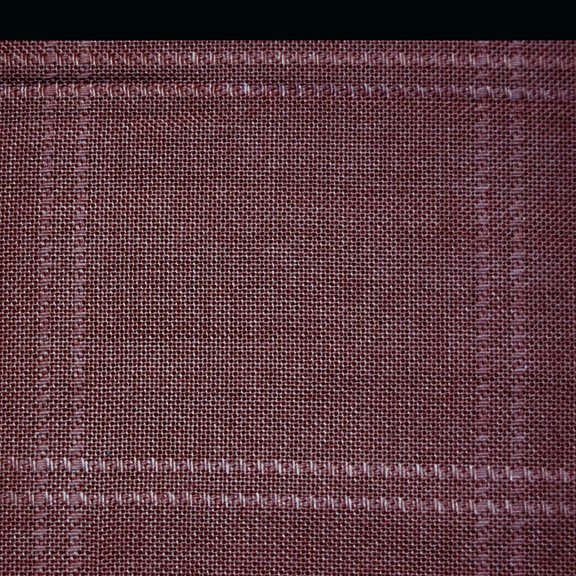 Dusty rose color. Makes one large afghan or two baby afghans. 14-count afghan for counted cross-stitch. 30 squares 7" x 7". Gold metallic in outline of squares. 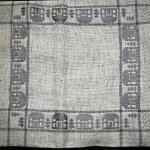 18-Count Home Sweet Home Gray Afghan. Houses surround the stitching areas. Stitching areas are various sizes. 54" wide. 1-1/4 yards. 7" squares. 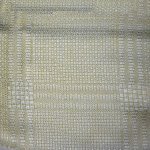 18-count Oatmeal color Anne Cloth Afghan for counted cross-stitch. 1.2 yards. 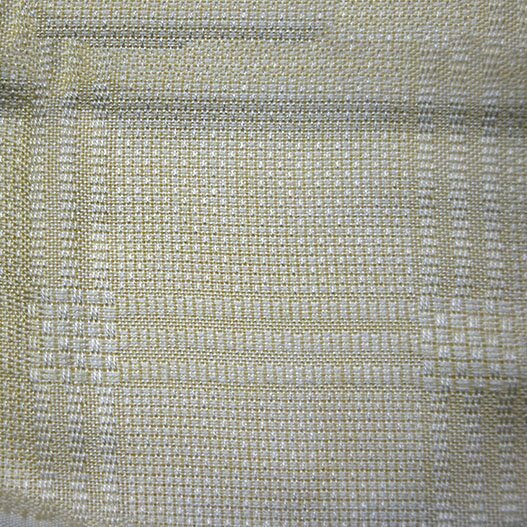 Stitching areas are 5" x 5."